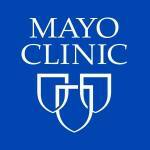 Mayo Clinic released a new DNA product with Helix, a personal genomics company, called "Mayo Clinic GeneGuide." 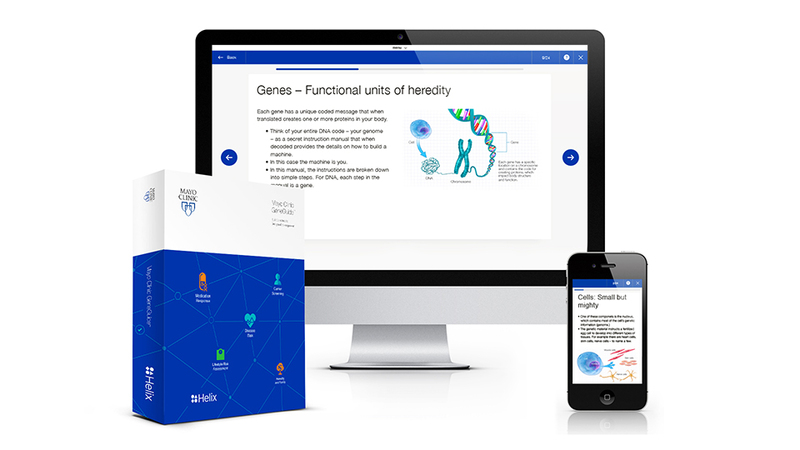 The DNA-powered product provides healthy individuals with genetic testing and insights with a focus on education. This product is backed by Mayo medical science and expertise. “The Mayo Clinic GeneGuide app uses the highest quality data to provide individuals with personal genomic insights, backed up with world class educational material helping users to understand their results and learn the language of genetics,” says Matthew Ferber, Ph.D., a Mayo Clinic genomics researcher who led the development of the app. When an individual orders Mayo Clinic GeneGuide, the process begins with a Mayo-affiliated physician reviewing the individual’s health history. 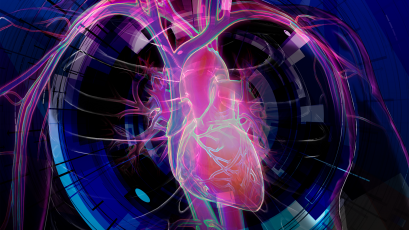 If Mayo Clinic GeneGuide is appropriate for the individual, the physician orders the test through Helix’s clinical lab that is accredited by the College of American Pathologists. Then Helix will ship a saliva collection kit to the individual within two days. Once Helix receives the saliva sample at its accredited lab, the DNA is sequenced, resulting in 100 times more data than other types of genetic testing. These data are stored securely for future use. Then the genetic insights are interpreted by Mayo Clinic and the results are accessible on the Mayo Clinic GeneGuide web application. Users receive genetic test reports that educate on health and disease risk. Health and disease risks range from complex illnesses and hereditary genetic conditions to how the body processes certain over-the-counter medications and physician-prescribed anesthesia. Decision-making tools help people better understand potential risks for specific health conditions. Individuals also can share their results with their health care provider for informed decision-making on actions related to their health.